Bryan holds a degree in Forestry Management from Canterbury University, NZ under the tutelage of Dr Graham Whyte. Bryan is a member of Institute of Chartered Foresters, Forest Industry Safety Accord (FISA), Confederation of Forest Industries (Confor) and the Royal Forestry Society. Starting in Waikato in New Zealand Bryan focused on mensuration helping to develop a field measurement log volume assessment strategy based on the MARVL log prediction program. The first few years were spent working within the Fletcher Challenge Management Training System before going onto specialise on harvest design planning and management of harvesting systems. A brief stint of a couple of years was spent as a Forest Manager with Economic Forestry Group in the South East of England dealing with the aftermath of the 1987 storm. In 1991 on return to NZ, silvicultural and harvesting contracting work followed, with the next step moving onto completing a Forestry Management degree at Canterbury University in Christchurch. The next two years were spent on managing harvesting operations in the Bay of Plenty -harvest planning, managing harvesting gangs and co-ordinating a 250 000 tonnes annual harvesting program, mainly based on Swingboom yarder skyline systems. 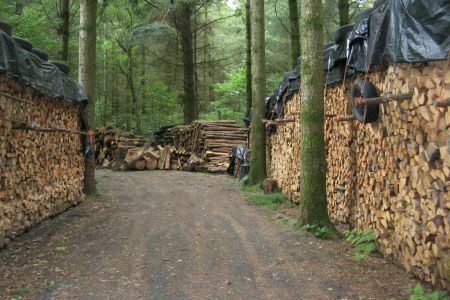 Bryan then moved to North Wales and worked for eight years as an Area Manager for Euroforest Ltd., successfully integrating the company into the mainstream harvesting service providers in Wales. 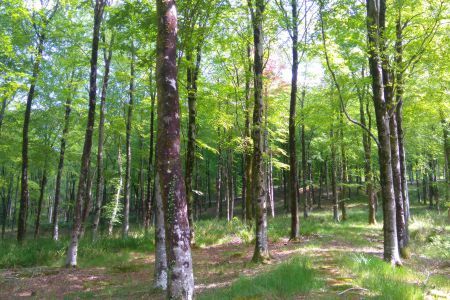 The next thirteen years was spent developing the South West as an integral area of Woodland management for a large Woodland Management company. as Senior Forest Manager and Area Manager. During his career, Bryan has held various responsibilities and offices in the industry. Until recently the regional Chairman of the Royal Forestry Society and currently a committee member and divisional member of the National Council. 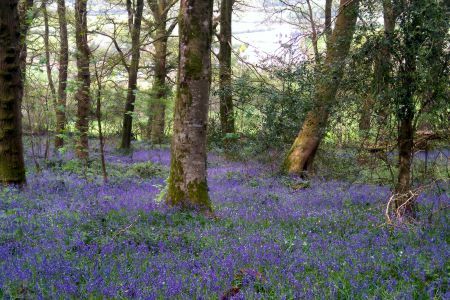 A committee member within Confor and seconded as Chair of the Dartmoor Woodland Advisory Group to the Dartmoor National Park. 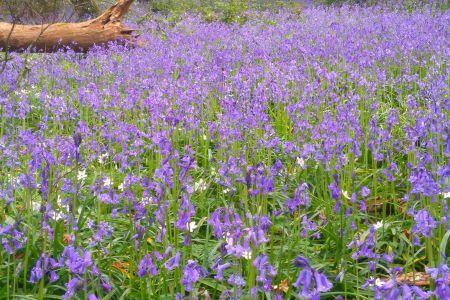 Within the Devon County Show committee, Bryan is responsible for delivering the woodland section within the Countrylife area. Tree Officer for the Ipplepen Parish Council.